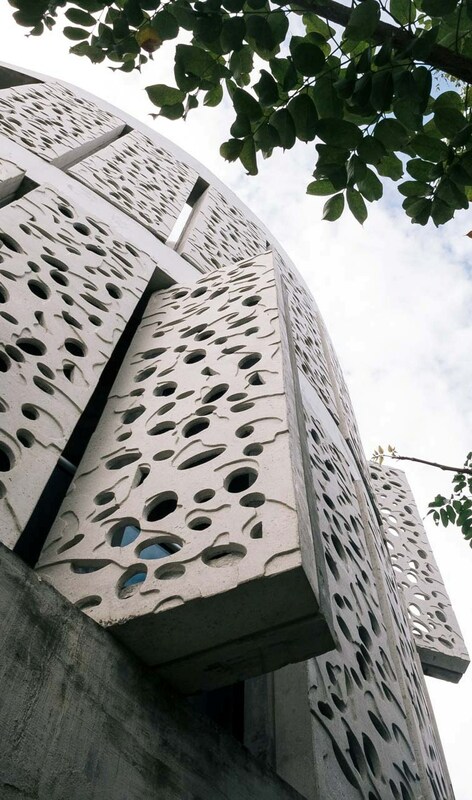 A structure conceived as a block of coral removed from the bottom of the sea. 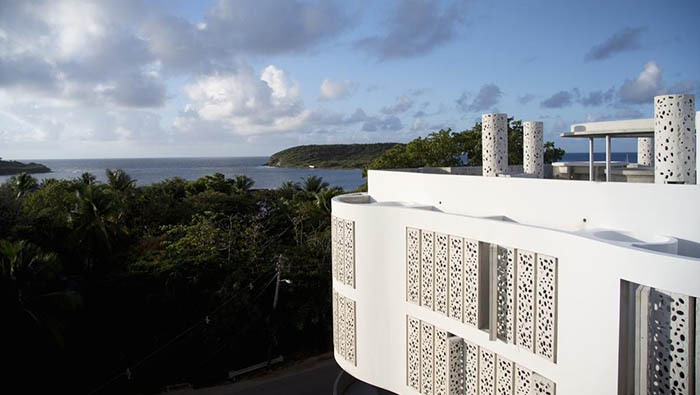 El Blok is a boutique hotel with a modern design located on the shores of the Caribbean Sea, in Puerto Rico. 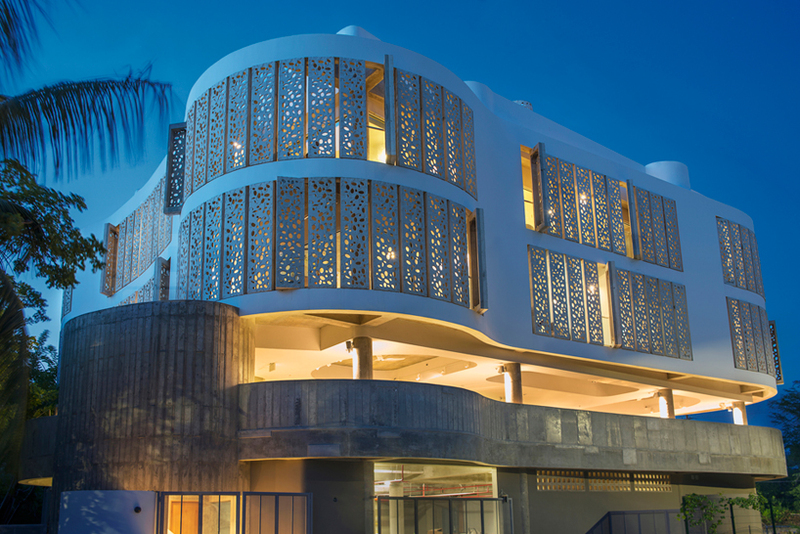 The facility was born with the aim of giving life to a project capable of evoking the charm of a magical area, through an emotional experience of the environment. 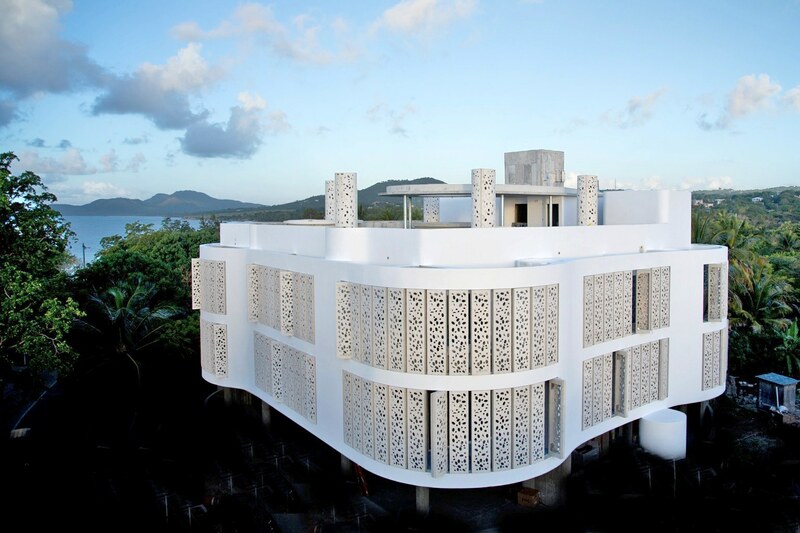 Conceptually, the resort, which The New York Times described as one of the most remarkable in the Caribbean from an architectural point of view, was designed as a coral block removed from the sea floor. 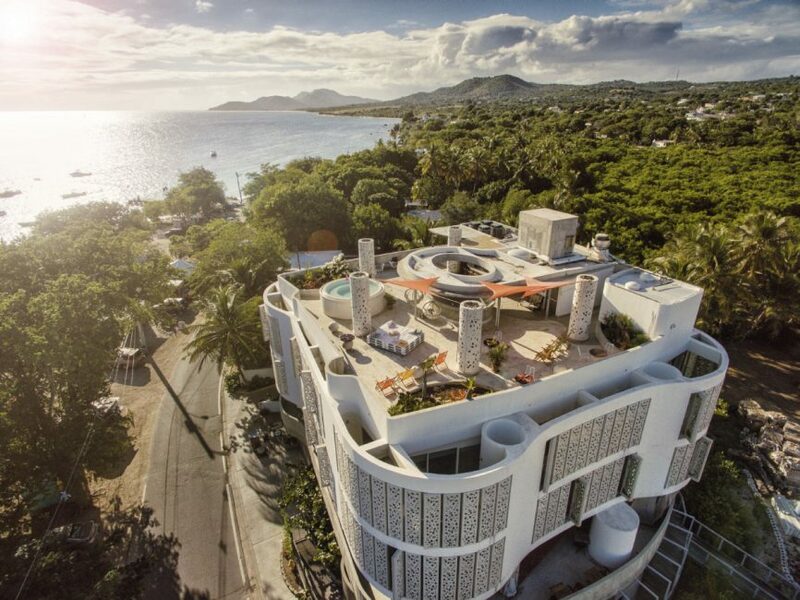 In fact, its forms find inspiration in the sinuous curves, the porosity and the density of the Caribbean coral reef, on which the hotel overlooks. Emmedue helped define the architecture of El Blok with the use of the high-versatility curved panel, a special element in the product range of the Emmedue Building System. 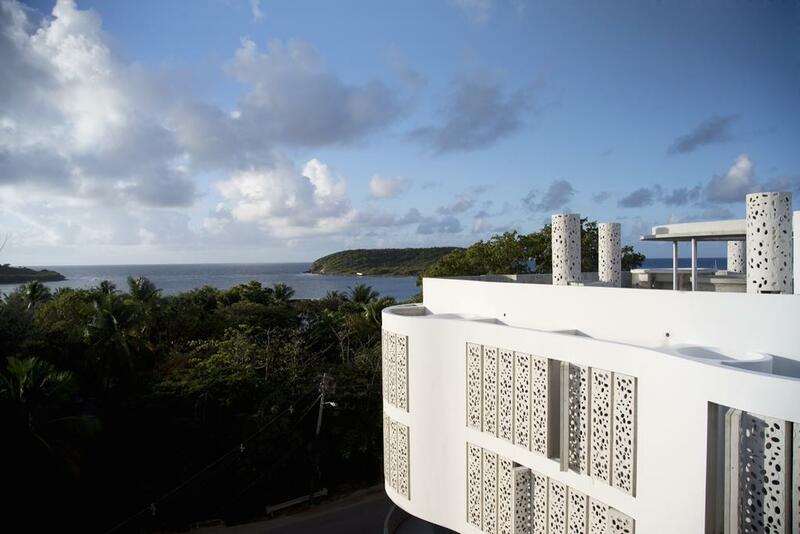 The Emmedue panel not only gives the building a harmonious and highly aesthetic aspect, but also offers excellent performance in terms of thermal insulation, improving living comfort. This is possible thanks to the EPS core, which extends throughout the surface and makes up the building envelope eliminating thermal bridging. EPS also optimizes the acoustic insulation of the walls, in compliance with the most stringent regulations. 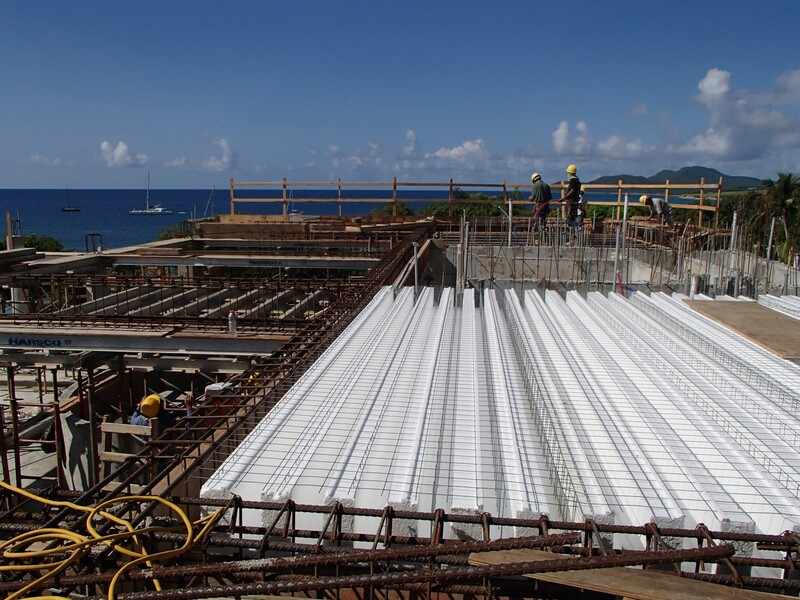 The versatility of the Emmedue Advanced Building System allowed to achieve a very complex and authentic structure. 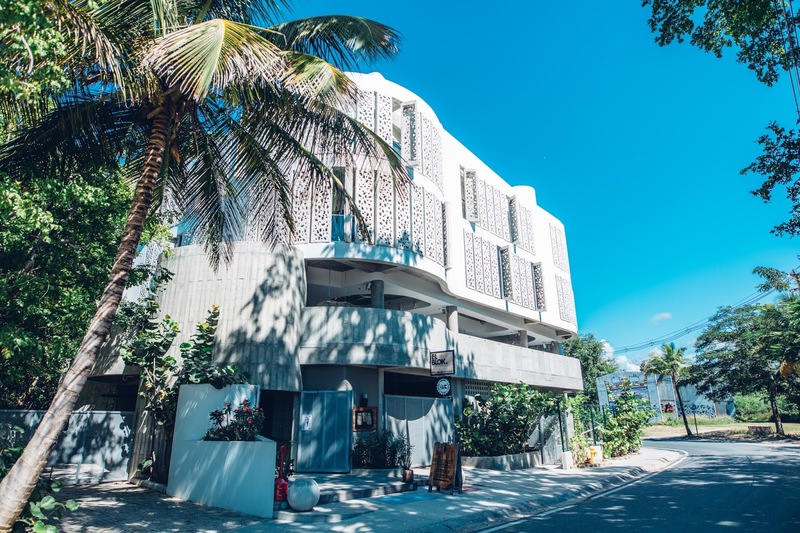 In fact, apparent opposite themes simply coexist in the planning and building of El Blok: realized in concrete, but presenting smooth lines; it shows up with neutral, yet bright colors; it is closed, but simultaneously open. 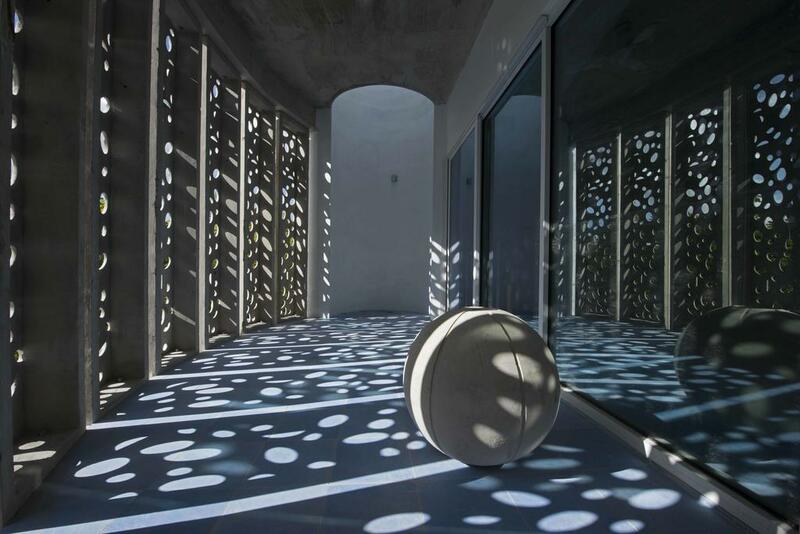 The resulting product has been achieved due to the vast range of building elements used for the creation of El Blok. One may also thank the decision to use the Emmedue Building System, that is extremely versatile and completely compatible with other existing building systems. 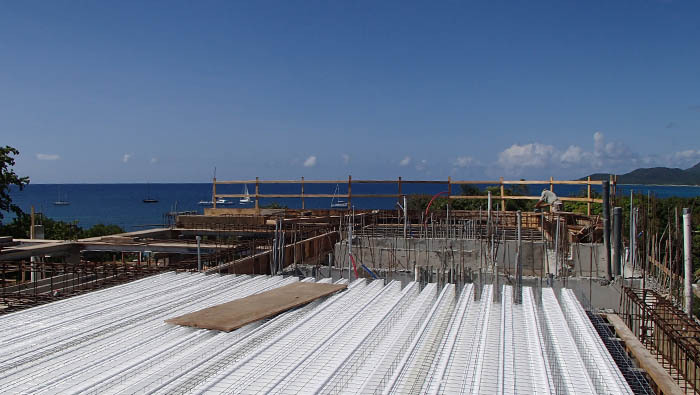 In fact, Emmedue products are even suitable for completing reinforced concrete or steel structures.